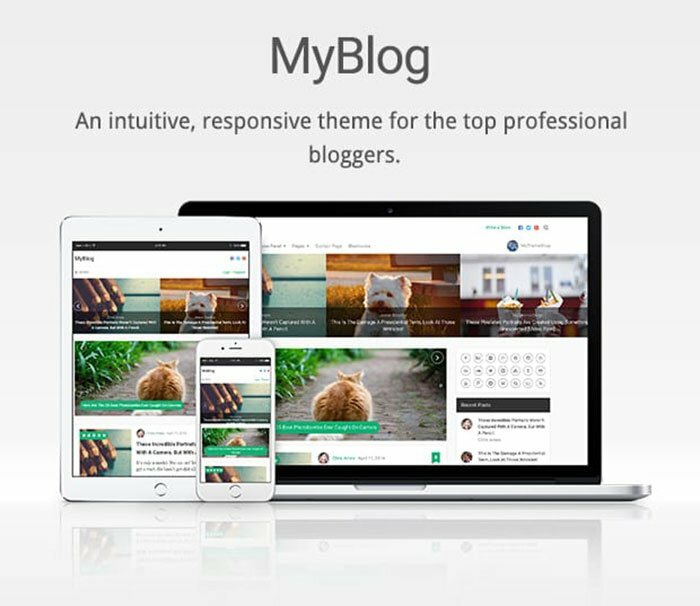 MyBlog is a beautiful, modern blog WordPress theme for serious bloggers. 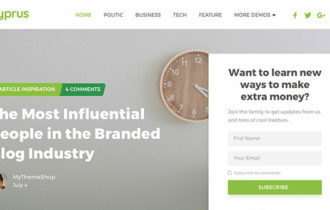 This premium theme from MyThemeShop inspired by Medium.com which is a professional looking theme for WordPress users that gives you the same look of medium.com’s site. It has a content-focused, minimal design that ensures your content gets the exposure it deserves. 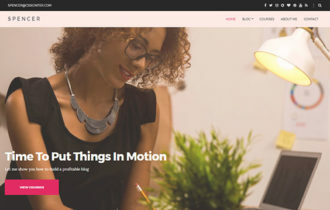 MyBlog WordPess Theme has all the features you need to build a massive brand. Theme comes with a intuitive and powerful site navigation system & SEO-Friendly breadcrumbs which made the theme completely SEO Friendly. 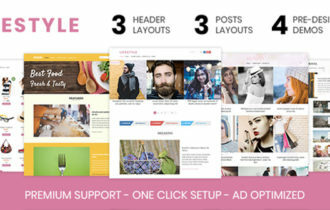 It offers a unique themes options panel so you can make lots of changes to your blog & theme. MyBlog Theme has its own fantastic feature that allows your readers to register on your blog & write content on it. It makes the look of your blog more attractive. 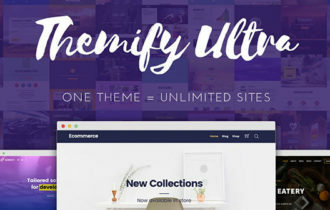 Apart from this, theme packed with tons of features like advanced type settings, Ajax loading, Retina ready icons, Better Bounce rate and much more. MyBlog comes with three innovative slider options to make the homepage a place where visitors can discover your content quickly. 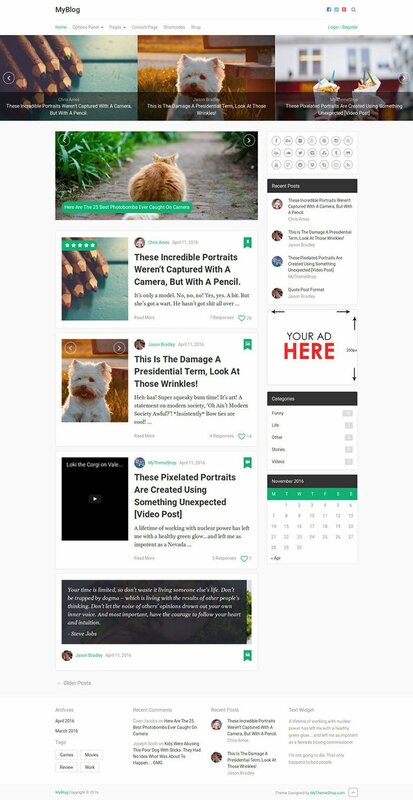 Additionally, theme is 100% responsive, has unlimited color options, comes with an off-canvas mobile menu and sports a cool comments section with like buttons for comments and everything. OFFER : This Halloween, Get any #WordPress Theme or Plugin for just $19 from MyThemeShop – Use coupon code Halloween16 during checkout process.